Frankly, the NY version by Dominique Ansel isn’t worth standing on line for either, for any amount of time! I have been SO curious how these taste, BUT I have to do vicariously through someone as I’m on a diet! boo! You are not missing anything. Save the calories for something else. 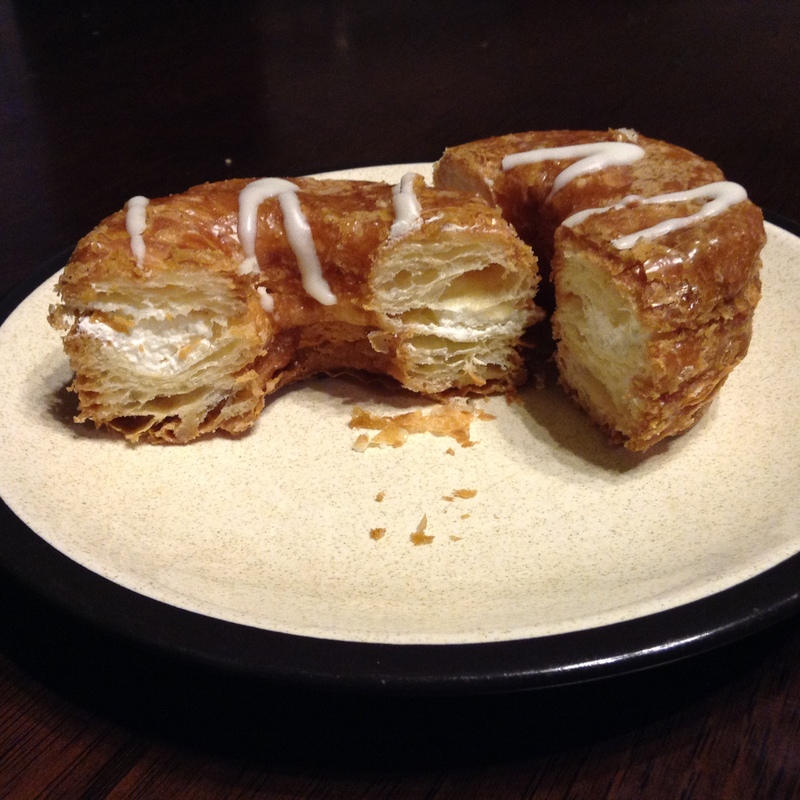 Does anyone think these are better than regular doughnuts or regular croissants? 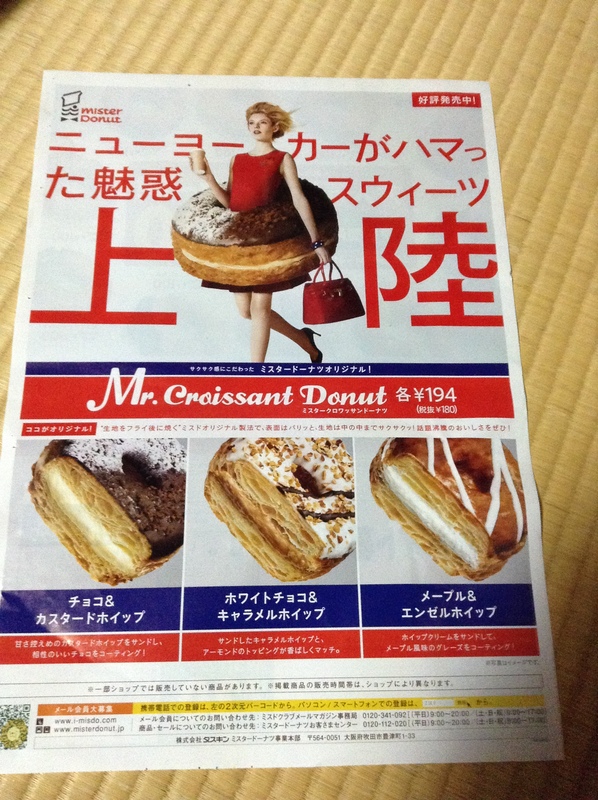 I haven’t tried one yet, but I love doughnuts and croissants so much…I’m very curious. I think their regular doughnuts are better than the NY Croissant Donut. For croissants I would never buy from here but go to a place like Maison Kayser or Gontran Cherrier.